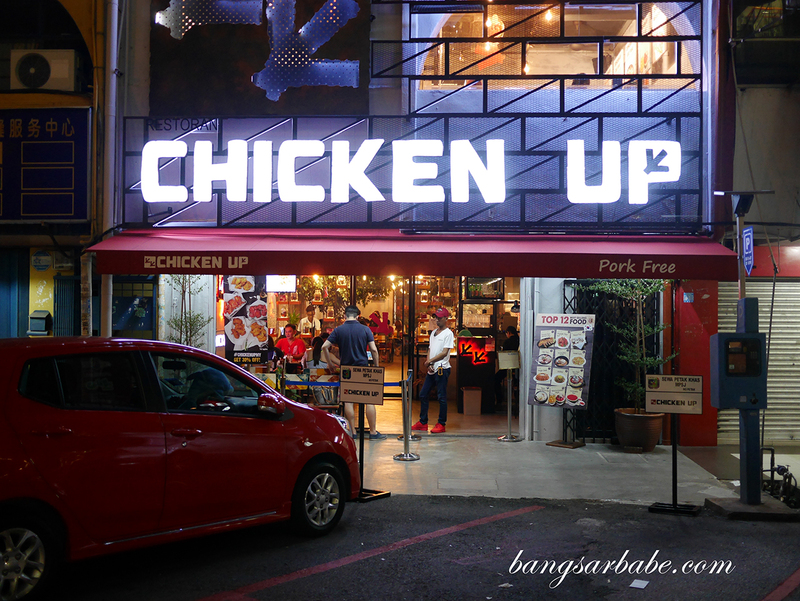 Chicken Up in Subang Jaya has been making waves on social media, so frequent that Jien and I got curious and thus we paid them a visit. Their marketing initiatives have been aggressive – involving bloggers, influencers and magazines for coverage. 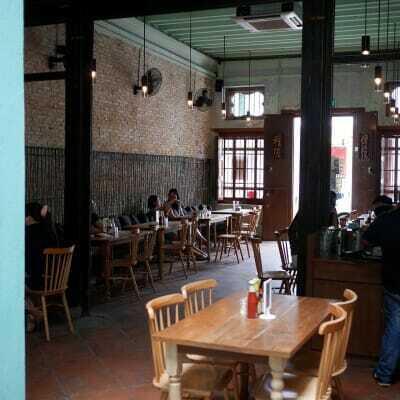 And most of them spoke good things about the food, especially Chicken Up’s fried chicken. 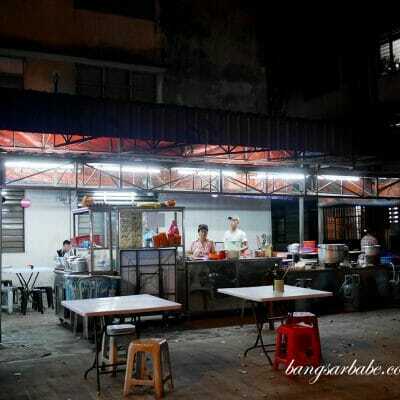 We first visited for dinner on a weekend and already, there was a queue. Got a table upstairs after 15 minutes and our food order was promptly noted. 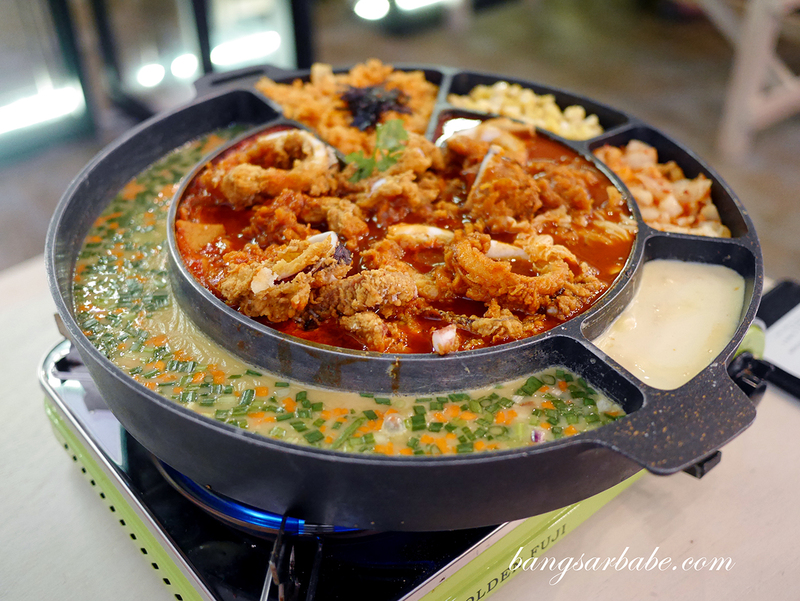 First to arrive was the Snow Squid Topokki (RM68), best shared with a group of 4 pax and more. 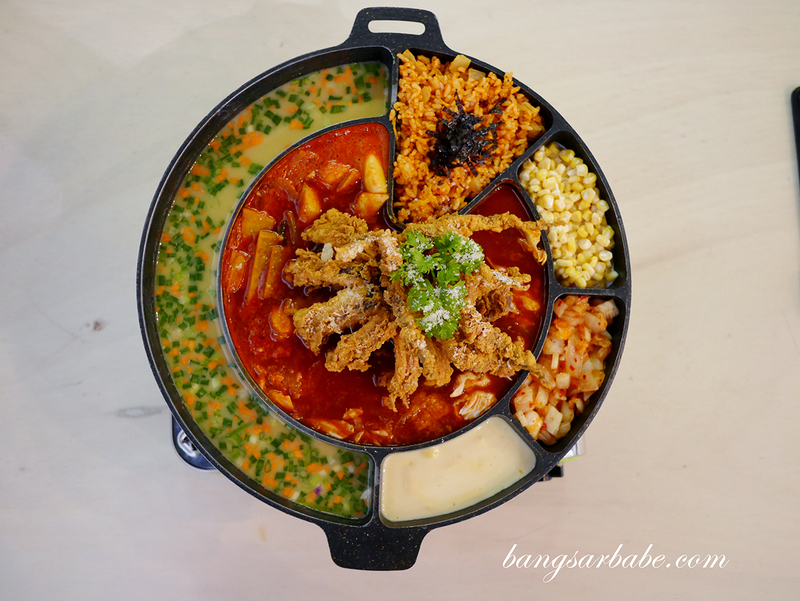 Jien and I struggled to finish this as we also ordered other items to try. 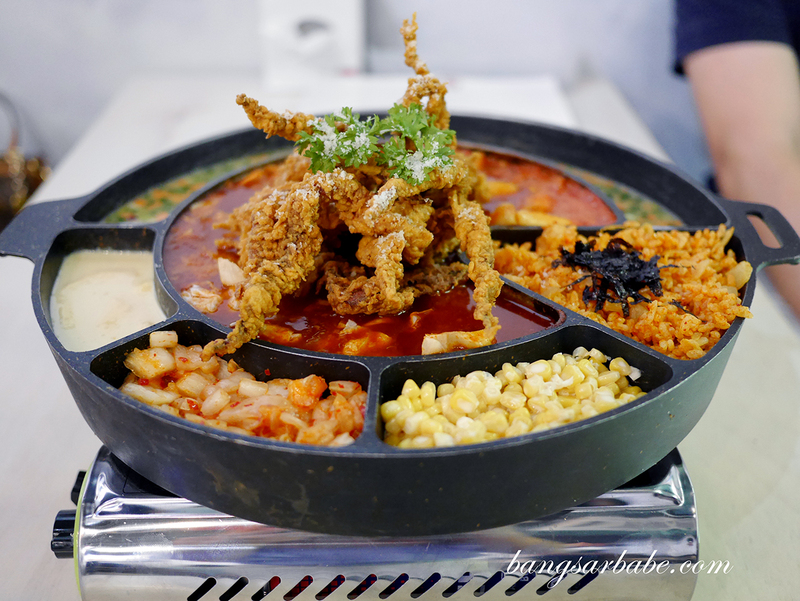 You get a combination of topokki, deep fried squid in gochujang sauce, kimchi, corn, kimchi rice, steamed egg and cheese. I noted that night that none of the waiters bothered to guide us on how to eat this dish – so we were a bit clueless on where to start. This was also the case for the tables around us and all of us had to ask for instructions. 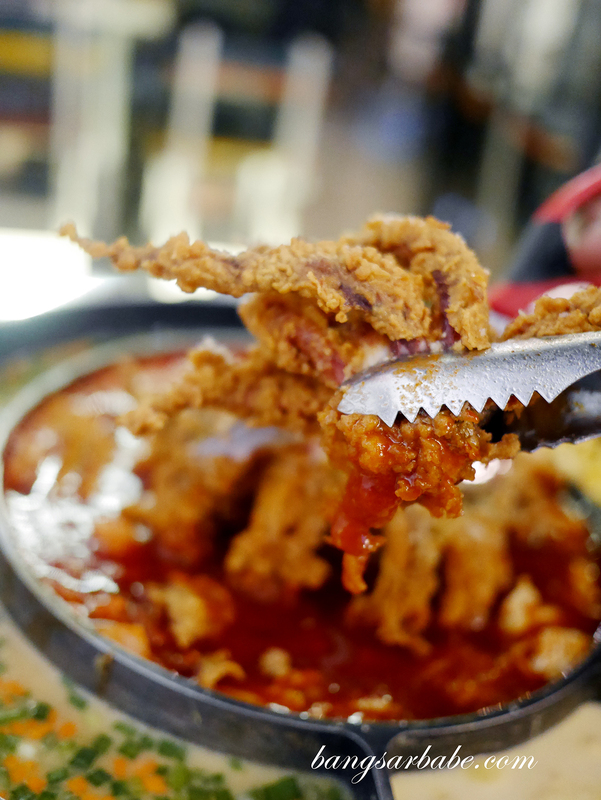 Basically, the staff needs to cut the fried squid into smaller, bite-size pieces so it can continue stewing in the pool of sweet-spicy sauce. It’s best eaten dipped in cheese sauce for that rich aftertaste. After a while, this got very cloying so I couldn’t finish it. 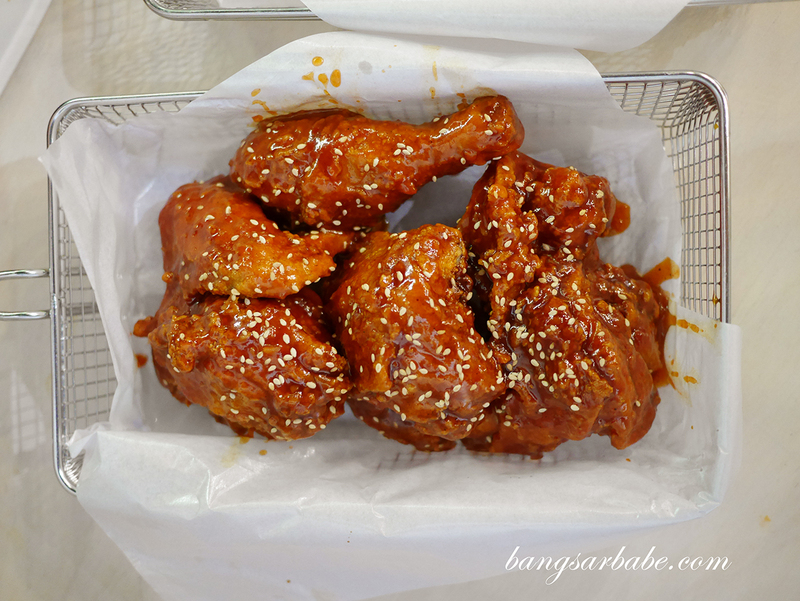 I enjoyed the Ganjang Soya Chicken Wings (RM18) which was as delicious as Chicken Up claimed. 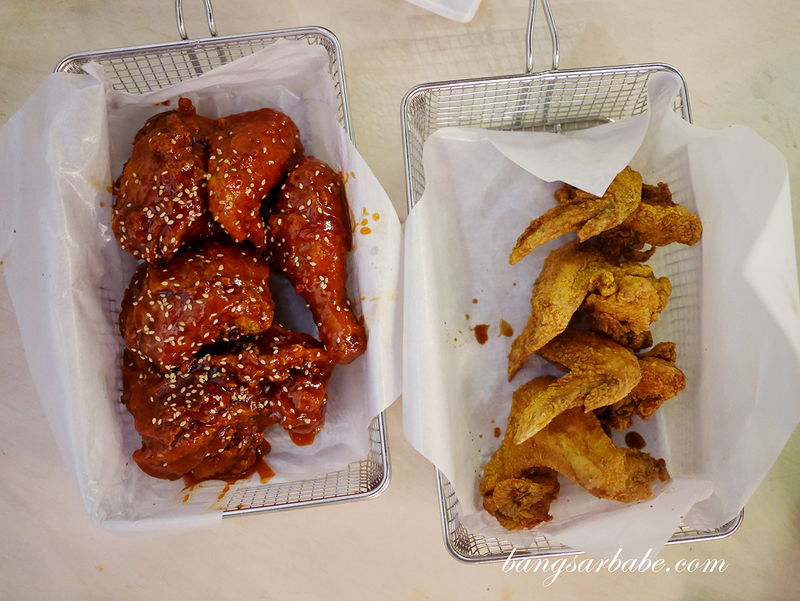 The wings were freshly fried and nicely seasoned, so each bite (piping hot) was juicy and flavourful. 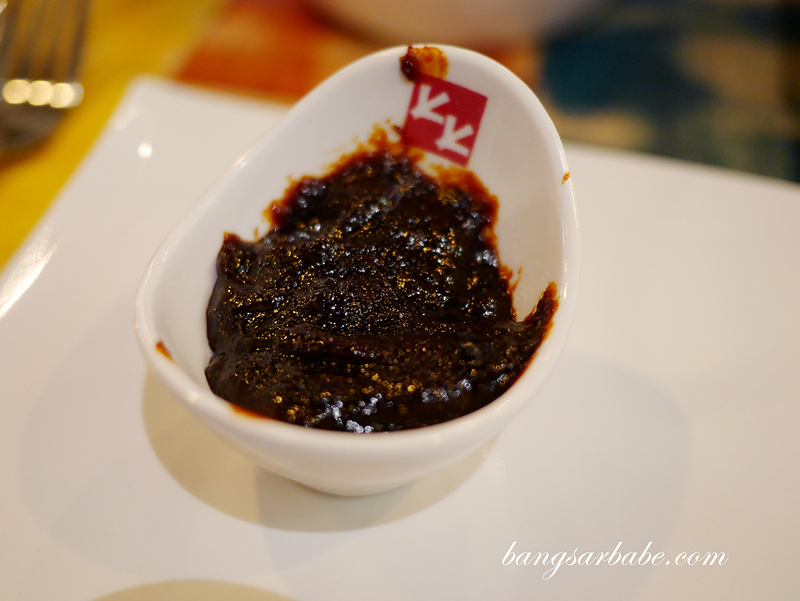 You also get a caramelised exterior from the sweet soy coating – very addictive. 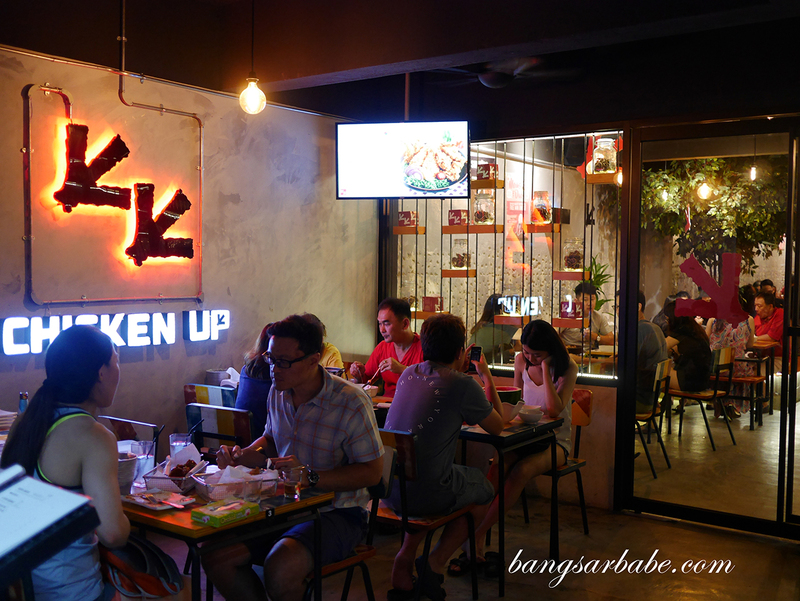 Jien liked the Yangnum Up (RM28) where the wings are coated in Korean sweet chilli sauce and cooked till the exterior is rich and sticky from the caramelisation. 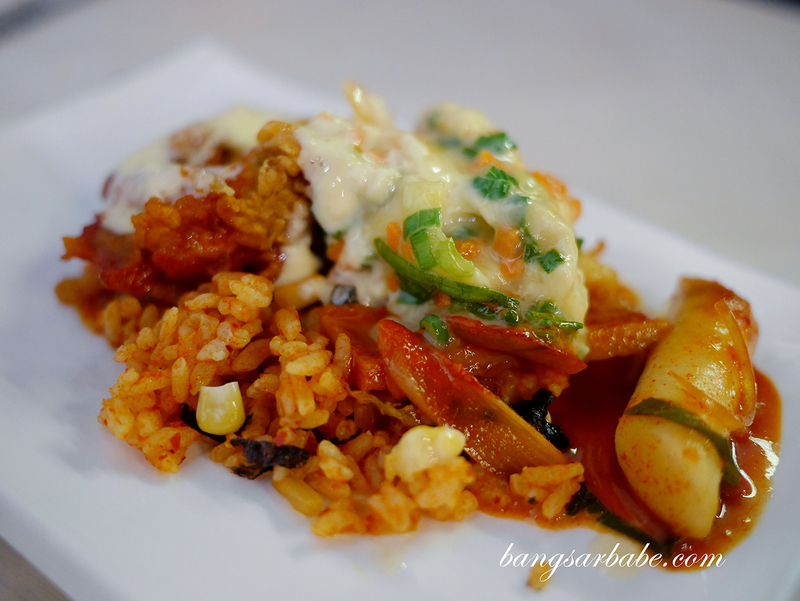 While this was also good, I preferred the Ganjang Soya version as you get to taste more chicken compared to sauce. 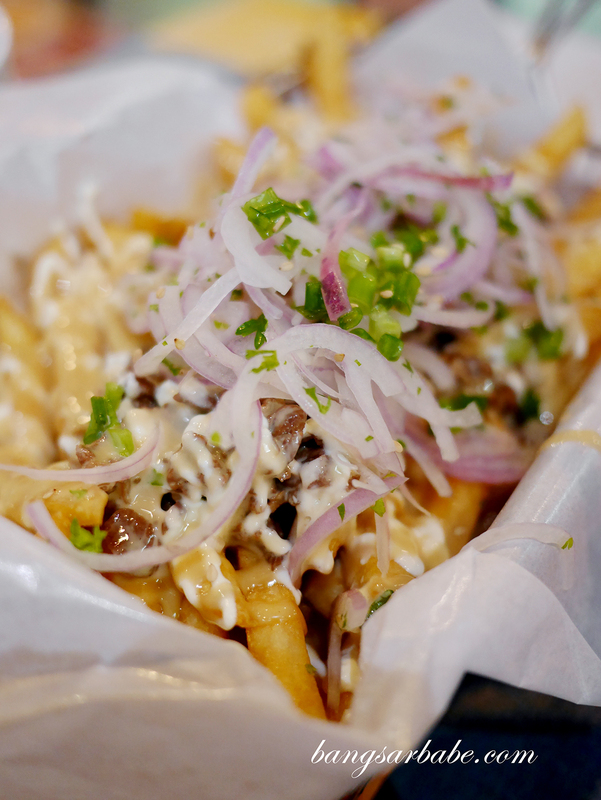 On a subsequent visit, we tried the Bulgogi Fries (RM26) – a sharing portion of fries topped with marinated beef slices, garlic sauce, onions and scallions. Quite good, but a bit steep for the price tag, I felt. 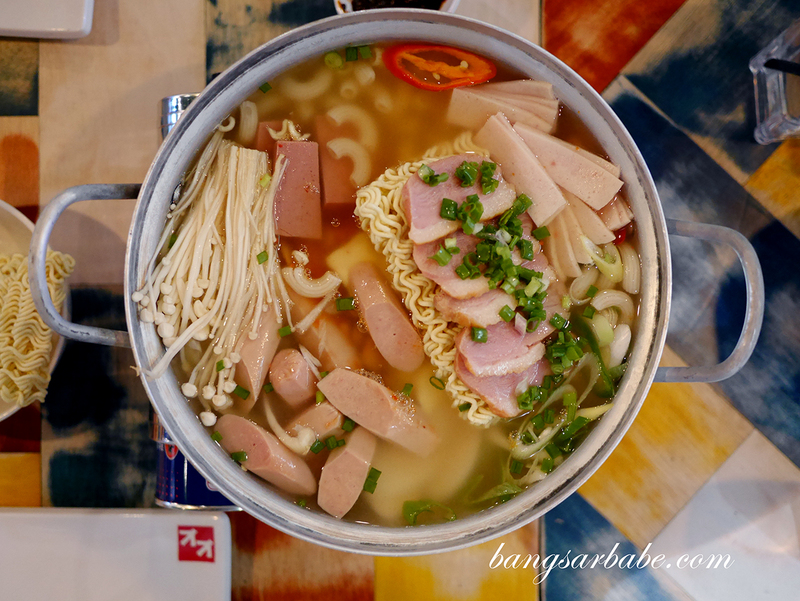 I was sorely disappointed with the Ugly Tang (RM38), which was basically a dressed-up version of instant noodles. 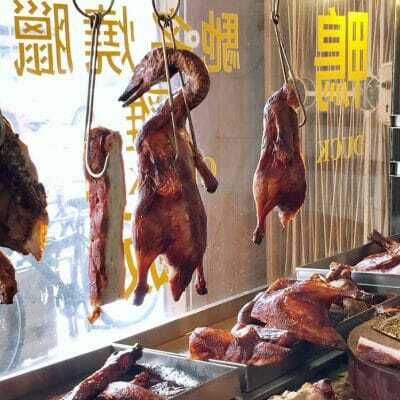 You get a sizeable pot of processed meats, vegetables and nissin noodles which would make you question why this was even special in the first place. I guess this is why the Korean army was so skinny. This “army stew” has no proper protein! 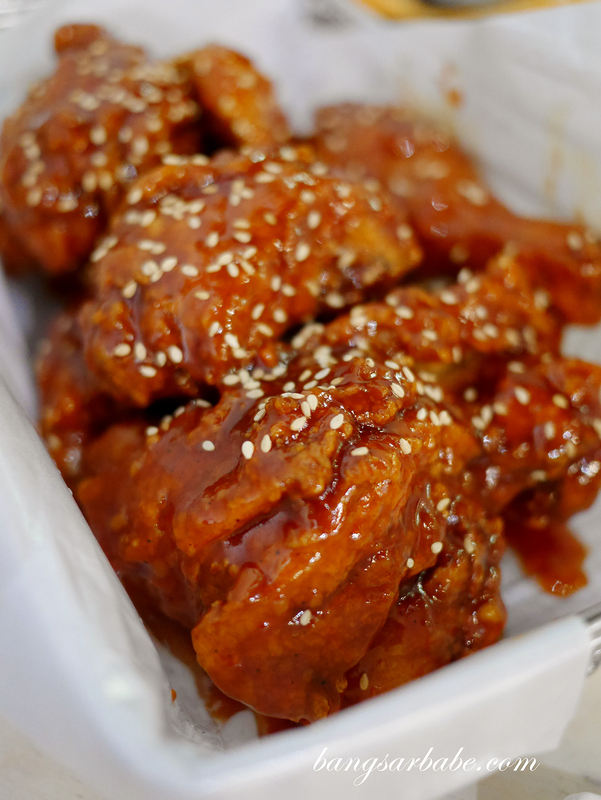 Tastewise, you’ll need to season the broth with more gochujang sauce to give it depth. 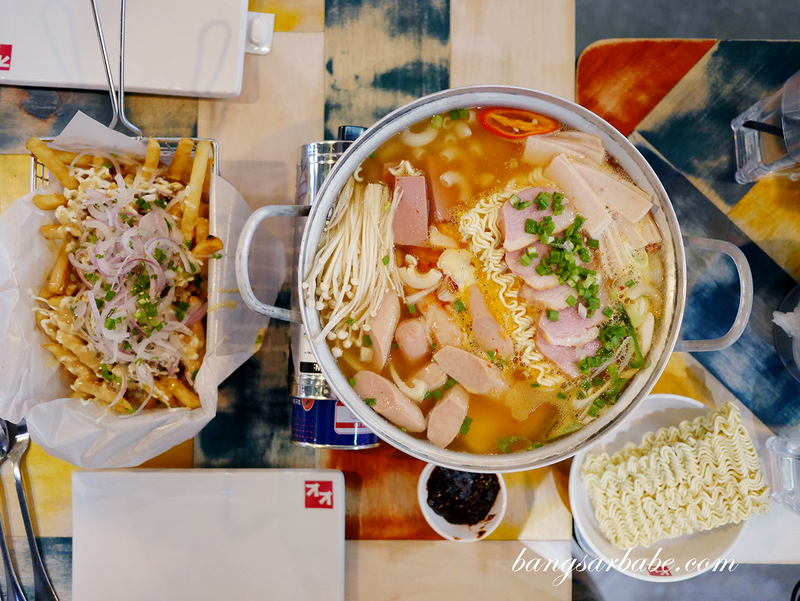 Even so, it still tasted like instant noodles and an expensive one at that. 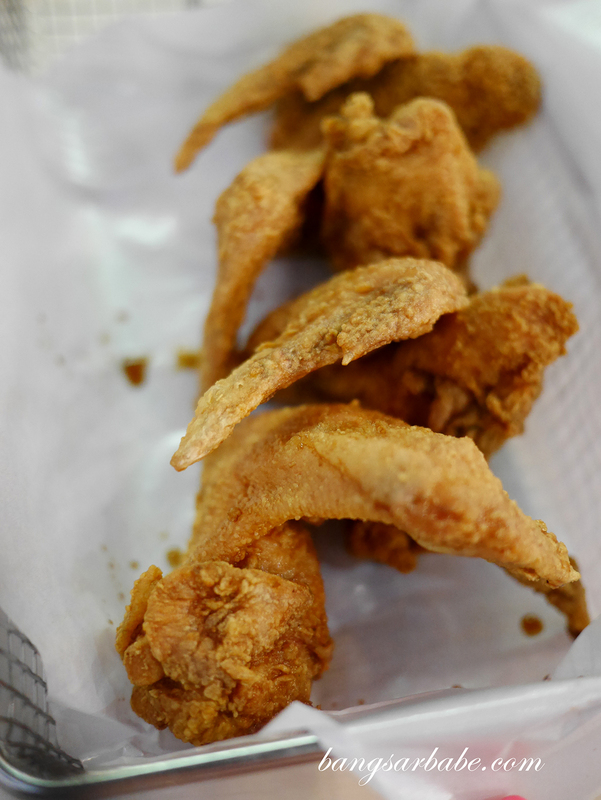 You’re better off ordering more fried chicken compared to this. Service was consistent on both visits, where no explanation was given and I felt the staff were lacking warmth. 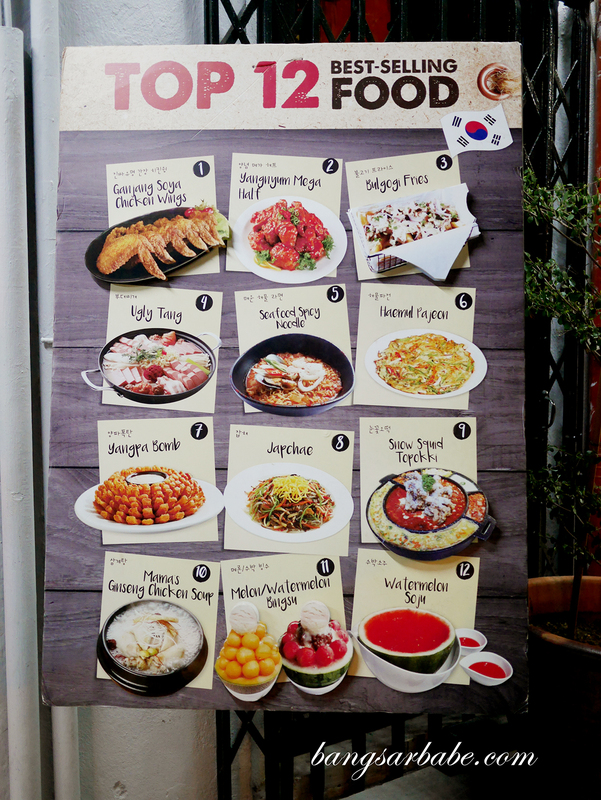 Overall, my dining experiences weren’t particularly terrible but I wasn’t impressed with the food except for the fried chicken. Verdict: The fried chicken was good. I didn’t care much for the rest of the items.